Moroccan media says 78 people were killed when a C-130 Hercules military transport plane crashed into a mountain during rough weather. The local MAP news agency says three people survived, though in a critical condition. 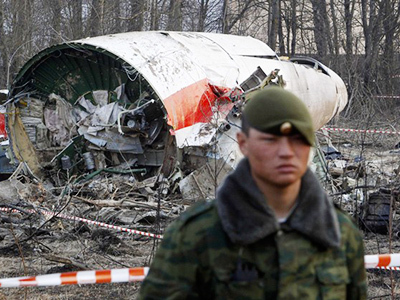 The plane was carrying 60 members of the military, 12 civilians and nine crew members. 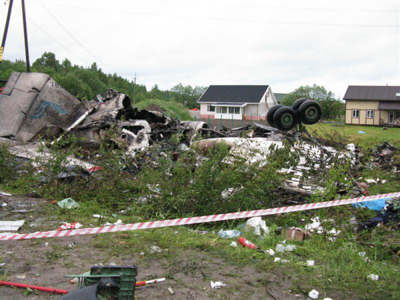 It is Morocco's deadliest plane crash in recent years. 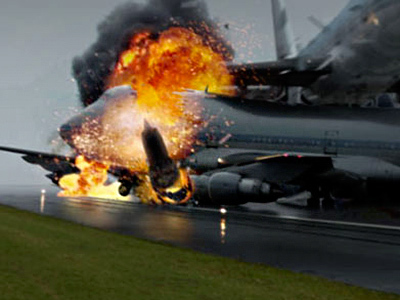 Bad weather and low visibility are thought to have caused the crash. 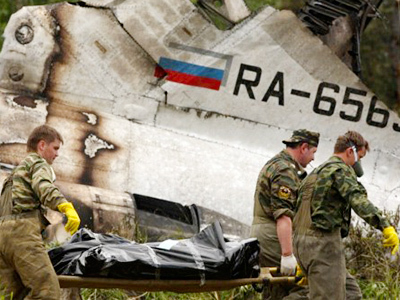 A probe into the plane crash is underway.